Having builders into your property may turn into a nightmare. We all know the tones of dust, debris and grime left behind them. We are a Professional After Builders company that may save you all the stress and hassle when it comes to renovating your property. Our After builders cleaning services are especially designed to clean the whole property from top to bottom and to have it nice and clean for you, so that you can enjoy newly renovated home. We are able to cover the whole London area and to be at your services 7 days a week. All of our teams have been professionally and fully trained. 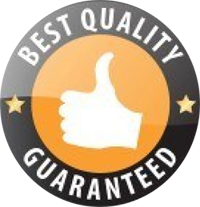 They consist of highly efficient and experienced cleaners who are specialized in covering exactly this service and are able to do it in detail and till perfection.